The Norwegian Government has decided to commence final negotiations with the company AgustaWestland Ltd. for the delivery of new search and rescue helicopters to replace the current Sea King. "I am very pleased that we are now coming forward in the acquisition process for the new search and rescue helicopters," the Minister of Justice and Public Security Anders Anundsen states. 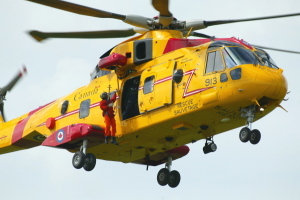 The Ministry of Justice and Public Security has today informed the four bidders Eurocopter, NHI, Sikorsky and AgustaWestland Ltd. that the latter is chosen as the preferred bidder for new SAR helicopters with related equipment and maintenance solutions to replace the current Sea King. The aim is that the contract following final negotiations will be concluded by the end of the year. The contract includes 16 new SAR helicopters with an option for further 6, and ensures that the Sea King will be phased out across the country by the end of 2020. The new helicopters will be able to relieve significantly more people in distress, be noticeably faster and with longer range than today - under virtually all weather conditions. Additionally, search capability and the possibility for medical treatment are significantly improved. The acquisition process started on 21 October 2011 with the announcement of prequalification. Tender documents were released on 12. July 2012 and the offers was received from four bidders on 18 December the same year. 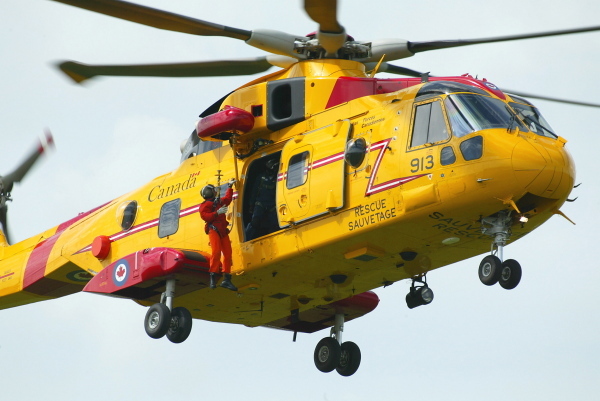 Introduction of the new SAR helicopters will start in 2017. In 2020, the new helicopters will have replaced the Sea King throughout the country.